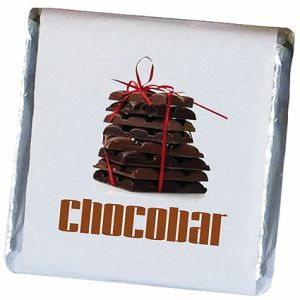 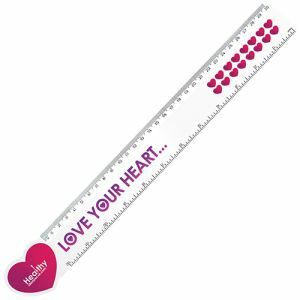 Valentine’s Day Promotional Items are a great way to show your customers or staff they are appreciated. 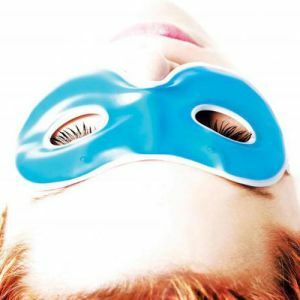 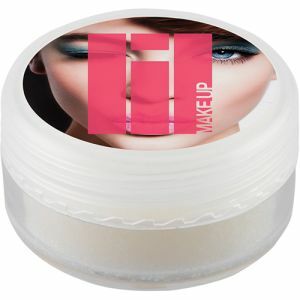 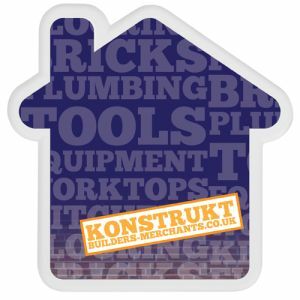 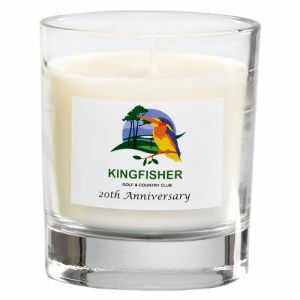 It’s widely known that company brands immersed in our everyday lives are the first ones we turn to with our business. 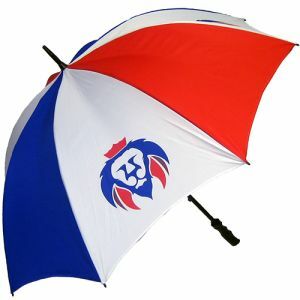 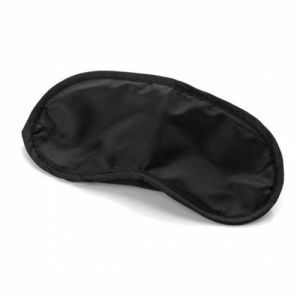 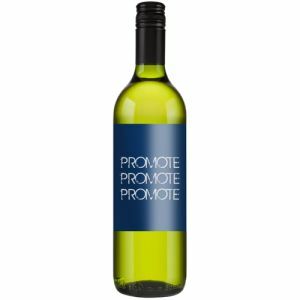 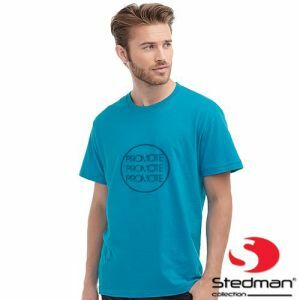 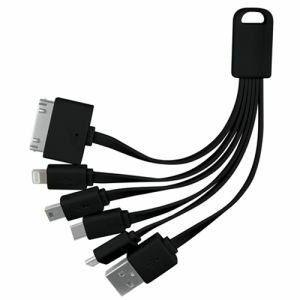 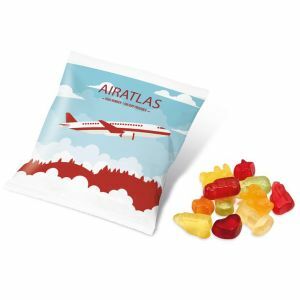 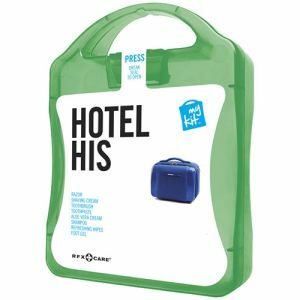 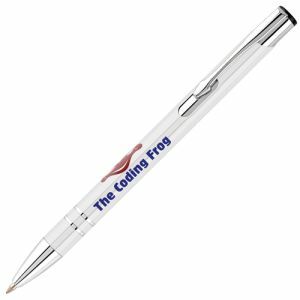 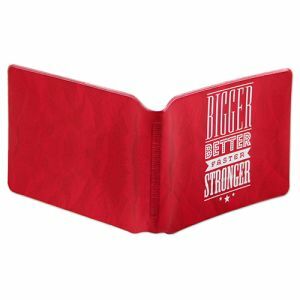 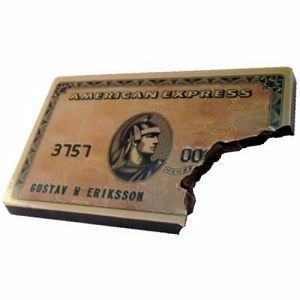 At a time of year when people are looking to make that personal connection, you may wish to keep ahead of the competition with corporate giveaways that effectively advertise your marketing campaign and your clients’ importance to you. 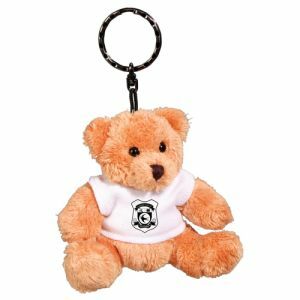 From our best-selling full colour printed teddy bears to the recognisable branded Stress Love Heart, we’re certain to have promotional merchandise you and your customers will love. 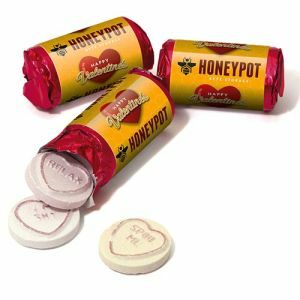 This popular holiday has origins that can be traced all the way back to the Romans in some shape or form, though it didn’t begin to resemble the consumer-orientated celebration we know today until the late 18th century. 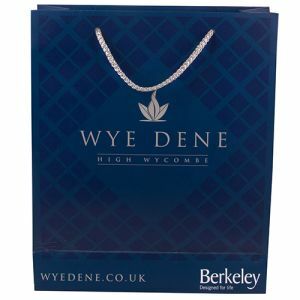 In the last few years alone, UK residents have spent over 600 million pounds per year on Valentine’s Gifts, with sales increasing every year. 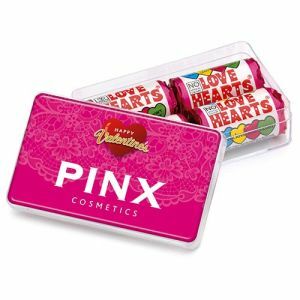 For many businesses, Valentine’s Day is one of the most lucrative times of year, including retailers, restaurants and confectionery manufacturers. 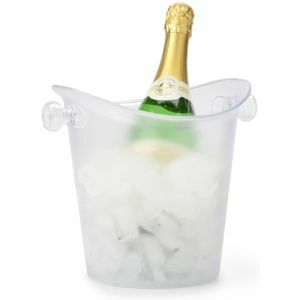 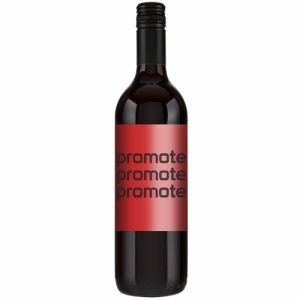 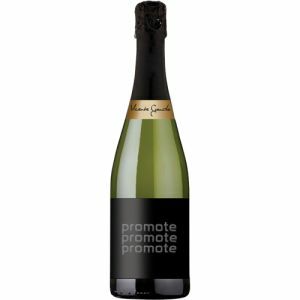 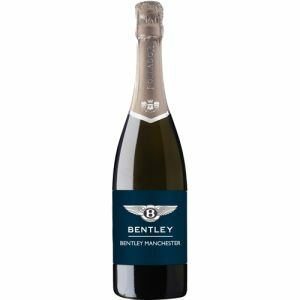 Products such as our bottles of red wine and Prosecco or branded chocolates are just some branded gift ideas that are classically associated with the holiday. 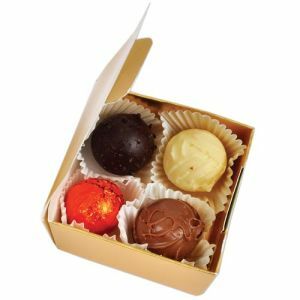 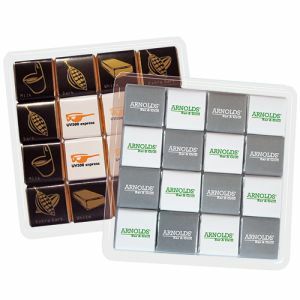 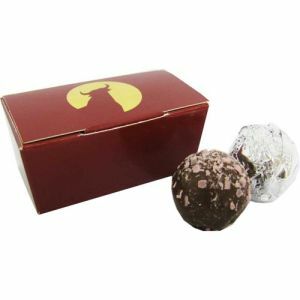 Our Chocolate Neapolitans are available from as little as 13p for budget-friendly campaigns whereas our chocolate boxes offer that touch of elegance and a more executive finish. 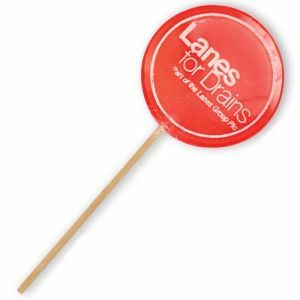 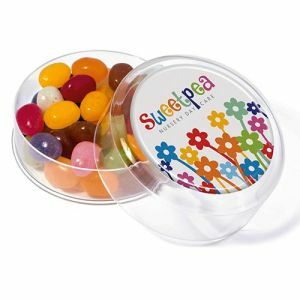 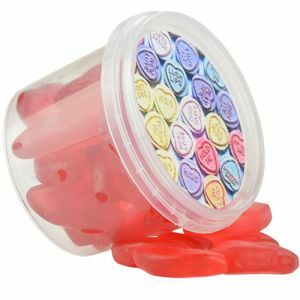 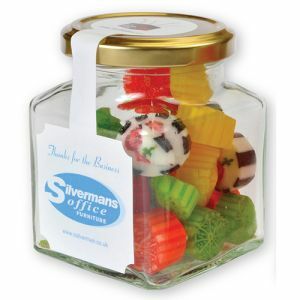 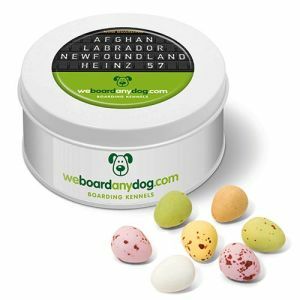 For customers and staff with a sweet tooth but no taste for chocolate, we also offer a host of personalised sweets including mints, jelly beans and more. 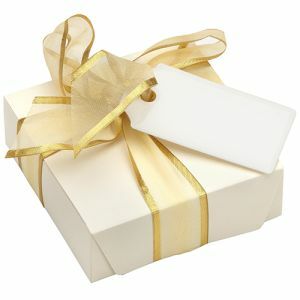 If you want to ensure your gifts have an impact, these are ideal giveaways that are certain to be both appreciated and remembered long after they are gone. 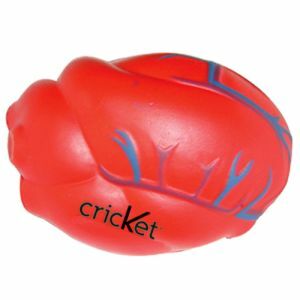 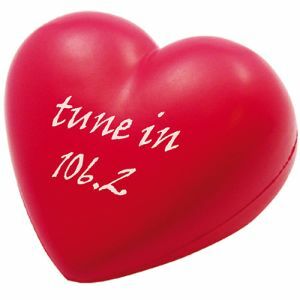 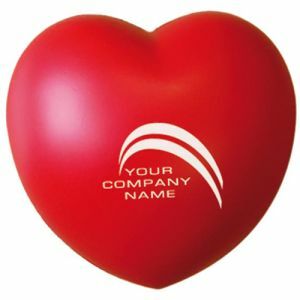 A popular theme for any promotion at this time of year is heart-shaped merchandise. 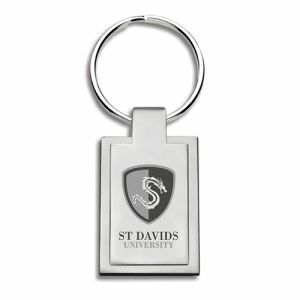 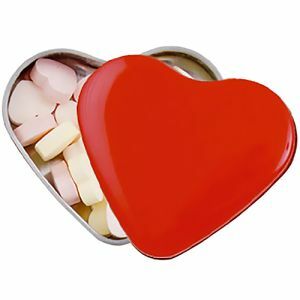 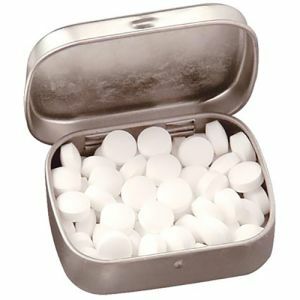 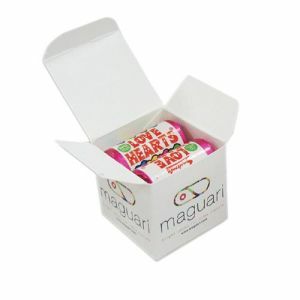 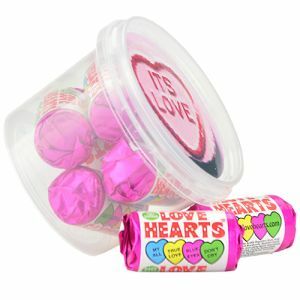 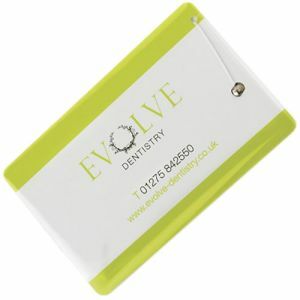 Stress Love Hearts, Mint Tins, Keyrings and more to spread the love of your corporate brand. 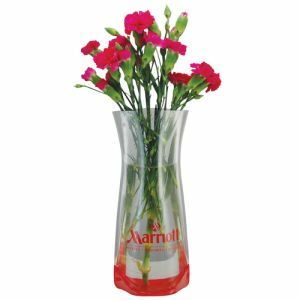 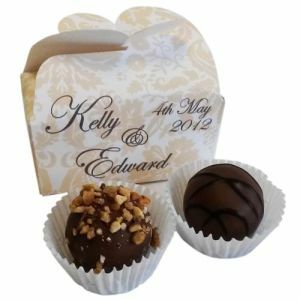 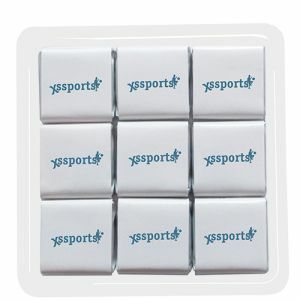 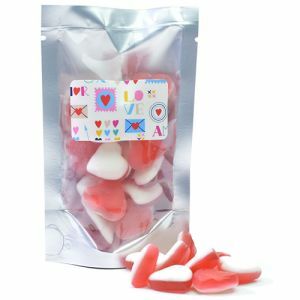 They give a clear association to Valentine’s and can be easily customised with your company logo. 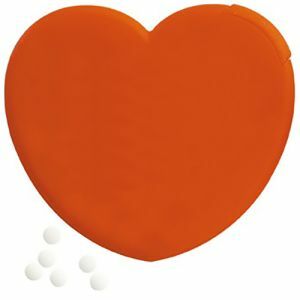 They can even be used to advertise health-related campaigns or businesses with a heart shape associated with their identity. 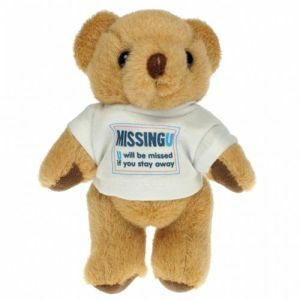 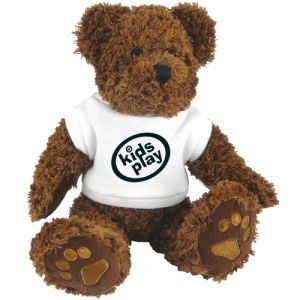 Teddy Bears make a more universal promotional gift, perfect for almost any marketing opportunity at any time of year. 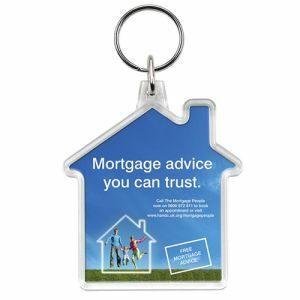 Most can be printed with your logo to a t-shirt, neck ribbon or sash, sometimes in up to full colour for more complex or colourful designs. 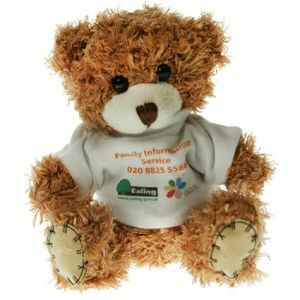 Our best-selling Paw Teddy Bears are certain to show the softer side of your brand, with an appeal that will keep it around for longer at a great low price. 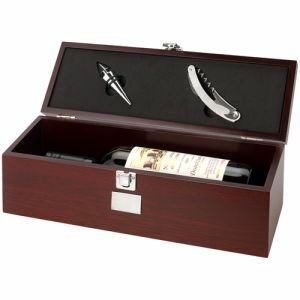 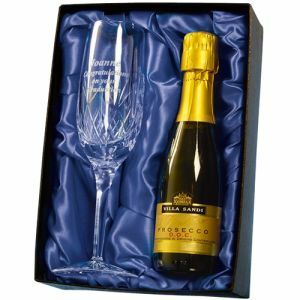 At the opposite end of the scale we have a wide range of executive gifts that are certain to make the recipient feel special. 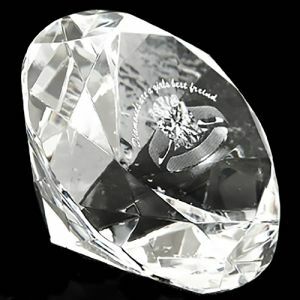 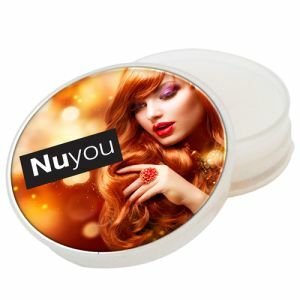 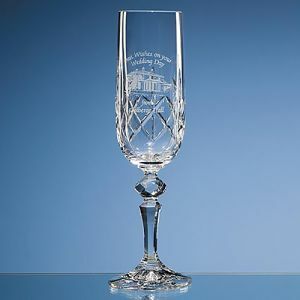 Engraved Crystal Diamond paperweights, branded glasses and scented candles, there are a range of promotional Valentine’s gifts with high-perceived value on offer for those looking to advertise with quality to their top customers. 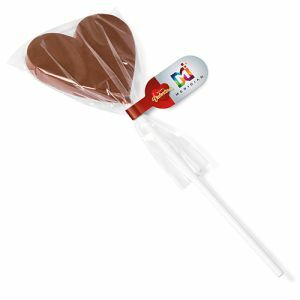 If you can’t find what you’re looking for, contact our sales team for help in finding your perfect promotional Valentine’s Day gift.